More prepping deals can be found here! (ANTIMEDIA) Colonel Sanders is raising a robot army to serve fried chicken at a restaurant near you. 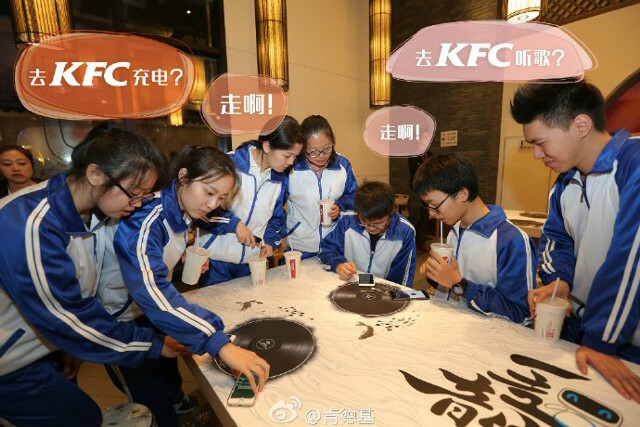 KFC’s first automated restaurant, called Original+, went live in Shanghai on April 25th, complete with an artificially intelligent robot manager named “Du Mi” who works at the front counter. KFC hopes that the hip new automated restaurant will attract young customers with its free wireless phone charging stations and human-less eating experience. But it’s not just KFC, and it’s not just China where automation, robots, and artificial intelligence is taking the place of human workers. 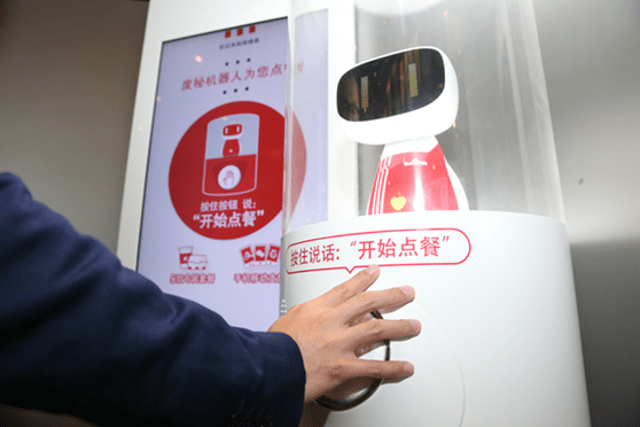 If and when these automated restaurants gain traction in places like China, they are sure to be implemented in the U.S., as well. In fact, they already are — though to a lesser extent, for now. McDonald’s and other food chains are experimenting with digital kiosks similar to the self-checkout machines already found in many grocery stores. The ongoing debate surrounding robots, A.I., and automation displacing human workers is a delicate yet very important one. Many experts, including Stephen Hawking, have warned of the dangers of monopolistic artificial intelligence while others believe with the right direction from people, robots and technology can liberate humanity from manual labor. The inevitable automation of the world’s economy will reshape society as we know it. Minimum wages will no longer protect workers as employers shift to using robots who will never ask for breaks, pay, raises, or healthcare. Worker unions may essentially be rendered useless. Militaries will eventually no longer need humans to fight wars. Additionally, Uber, Lyft, taxi and limousine drivers, and other driving jobs could soon be replaced by self-driving cars as automation also changes the way we think about transportation altogether. Automation is loved, feared, and hated by many, but only time will tell how it will change our lives — for better or worse. This article (New KFC Restaurant Run Entirely by Robots) is free and open source. You have permission to republish this article under a Creative Commons license with attribution to Nick Bernabe and theAntiMedia.org. Anti-Media Radio airs weeknights at 11pm Eastern/8pm Pacific. If you spot a typo, email edits@theantimedia.org. Copyright © 2019 When The S*** Hits the Fan - All Rights Reserved The content on this site is provided as general information only. The ideas expressed on this site are solely the opinions of the author(s) and do not necessarily represent the opinions of sponsors or firms affiliated with the author(s). The author may or may not have a financial interest in any company or advertiser referenced. Any action taken as a result of information, analysis, or advertisement on this site is ultimately the responsibility of the reader. The website is a participant in the Amazon Services LLC Associates Program and other affiliate programs, designed to provide a means for sites to earn advertising fees by advertising and linking to Amazon.com. The links we provide ARE for things we believe are worthwhile.